When Elton John released The Big Picture in 1997, critics were not overly impressed. This was Elton John, remember, and although that album had bright spots, it wasn't anything like what knocked people over in the early 1970s. Then, a few years later, he released Songs From The West Coast that woke everyone up and was hailed as the best thing he had released in decades. Once again, the industry was excited. 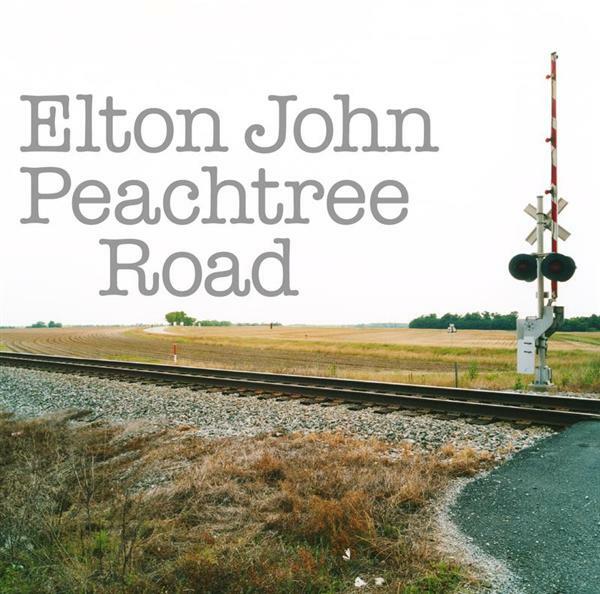 Unfortunately, this new one by Elton is more of resemblence of the former release than the latter. Not similar in terms of style but more in terms of consistency. This album has a very country, almost rustic feel to it, represented by the pictures that go along with the packaging. This style works well on tracks such as Porch Swing in Tupelo where Elton sings about Alabama, Tennessee, and the Mississippi all in the same song, or on the simpled down arrangements add to the qualtiy of the gentle Freaks in Love and I Stop and I Breathe. The problem (like on The Big Picture) is that after awhile, even on repeated listens, the songs sound too much like one and other, especially on the last few tracks. If you wanted to notate improvements from the last disc, you could argue that the lyrics here seem to be much more upbeat this time. For the most part, the gloom and doom that enveloped Taupin's writing has been replaced by a much brighter, almost spiritual, outlook. This is quite obvious on the best songs here. The first two singles Answer in the Sky and All That I'm Allowed are very inspirational indeed. The album opener The Weight of the World is a surrender to the pressures of fame and fortune and serves as the perfect album opener for the mood of the album. Even Turn the Lights Out When You Leave, a song about a romantic split is enjoyable set to the tune of a fun-frolicking-old country western breakup song. It should be notated that this is the first time Elton John produced one of his own albums (ironically, his long time producer Gus Dudgeon was killed in an auto accident a few years before this release - the album is dedicated to him) and one has to wonder if he had used an objectable third ear to aid in the making of this record, that it could have possibly turned out a little better. For example, take They Call Her The Cat. This song seems totally out of place here. The funky r&b sound (complete with backing singers howling "meow!") is something that Elton has proved he's well capable of handling, yet in the midst of the rest of the album, it probably should have been left off for future release on a different album. It just sounds too forced here. There are some things to enjoy here, it's just that in the distant future, history will probably view this as one of the more inconsequential releases by Elton John. It's a good album to put on if you're trying to fall asleep.